Category: Variable Voltage ( V V ) batteries. 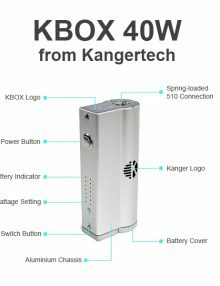 Expanded range of output voltage/wattage: Voltage 2V – 8V, Wattage 5W – 30W, the iStick 30W can support sub ohm coils. Spring Connector and Stainless Steel Thread: Newly introduced spring connector insures high adaptability and durability. The connecting thread is made of stainless steel which makes it more hard-wearing. 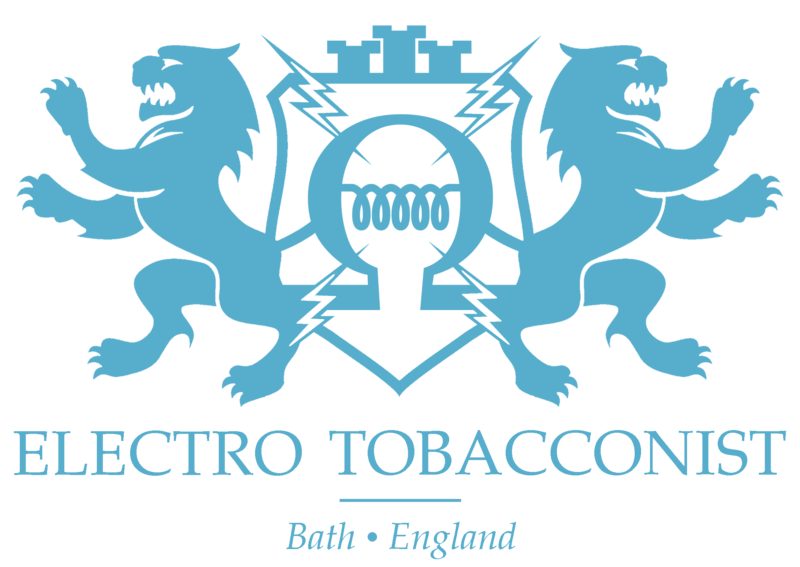 New Streamlined Design on Top: This kind of design enables the iStick 30W to be assembled perfectly with 22mm/23mm diameter atomisers. Arrow Button Lock Functionality: Keep pressing the up & down arrow buttons simultaneously for 2 seconds when the battery is on, the buttons will be locked to avoid unintentional presses. Repeat to unlock. 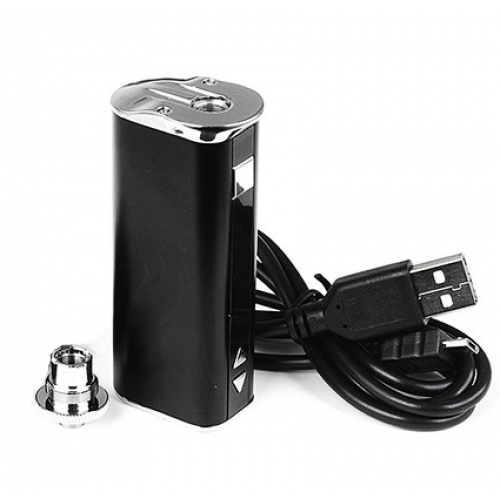 OLED display, adjustable voltage/wattage, large battery capacity. The Eleaf iStick 30W is an upgraded version of the first 20W iStick, which has improved & expanded the range of output voltage and wattage. 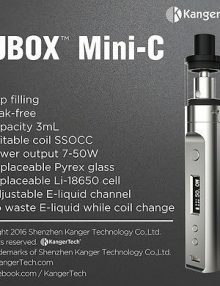 With a battery capacity of 2200mAh, it will give you a great performance when vaping between 2V-8V or 5W-30W. 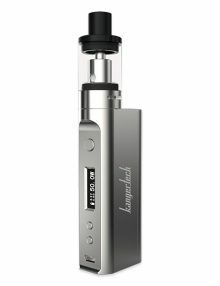 Newly introduced spring connector, wear-resistant stainless steel thread, and a streamlined design make the iStick 30W more suitable for sub-ohm atomisers. The added button lock functionality protects the buttons and prolongs their service life. 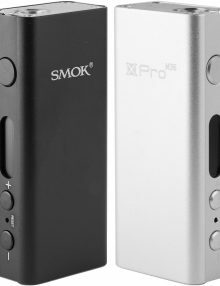 Brand new and designed specifically for European and UK vapers, the 50 watt Smok Q-Box Kit is proof you don’t need a massive mod and tons of power for a compelling vape experience. 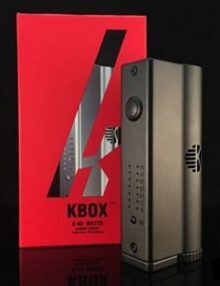 Palm-sized and powerful, this compact mod with tank kit is full of the same innovations you’ll find in much bigger kits. 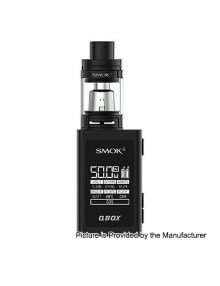 The Smok Q-Box kit is made up of the 50w Q-Box box mod and the 2ml e-liquid capacity TFV8 Baby tank. Both are incredibly well-designed and the complete kit is available in 2 colour finishes of black and silver.